From Monday 6th May 2019 the Link Centre, Swindon will no longer be accepting cash. This is a further update form the announcement last November. The use of cash by our customers has declined significantly over recent years, with more and more people booking online and using credit or debit cards. We are confident that this move, to totally remove cash-based transactions, will improve customer service by reducing queues at reception and eliminating the potential for assaults and theft. We are reaching out now to officially give the 4 week notice of this change being implemented. The General Manager – Elliot (Elliot.pether@gll.org) will be available to talk through any concerns to ensure a seamless transaction for customers that currently use cash. 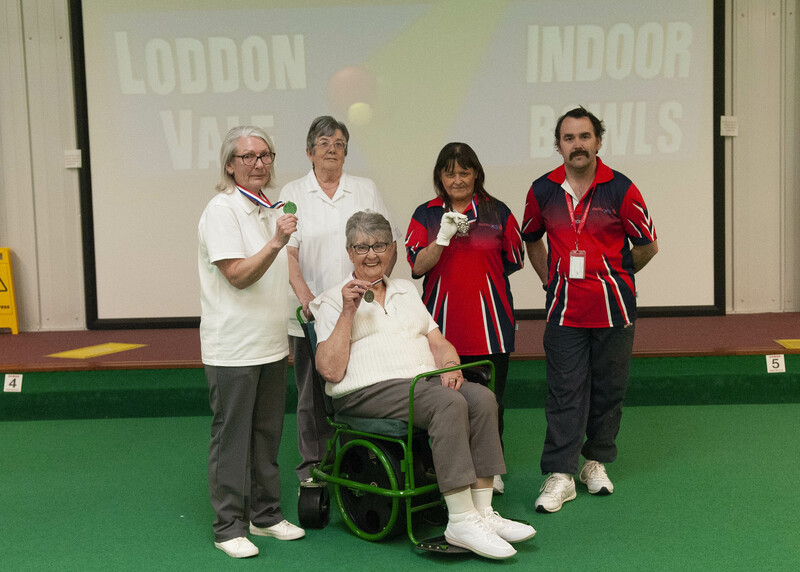 Disability Bowls England, DBE, organised five regional inter club triples competitions on 30th March 2019 for disabled registered bowlers. The local competition was held at Loddon Vale IBC, Basingstoke and four clubs entered. Leatherhead IBC played three teams, Swans A – C. Riverside IBC (Winchester), North Wilts IBC (Chippenham) and Swindon Manor IBC entered one team each. The competition was held as a round robin over five games. After the fourth game the situation was, Riverside and North Wilts had both won three and drawn 1 giving them seven points and a shot difference of plus 26 each. Swindon Manor was in third place, with two wins, one draw and a loss for five points and a shot difference of plus 16. In the fifth and final round, Riverside played North Wilts. This was a tough game and after five ends the score was North Wilts 5 Riverside 1. So North Wilts were the champions. However, Swindon Manor then won their last game 14 to 0. 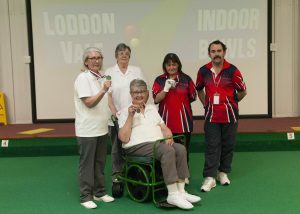 This meant there was now a tie for second place but Swindon Manor now had a shot difference of plus 30 and Riverside plus 22, and therefore Swindon Manor were the runners up. 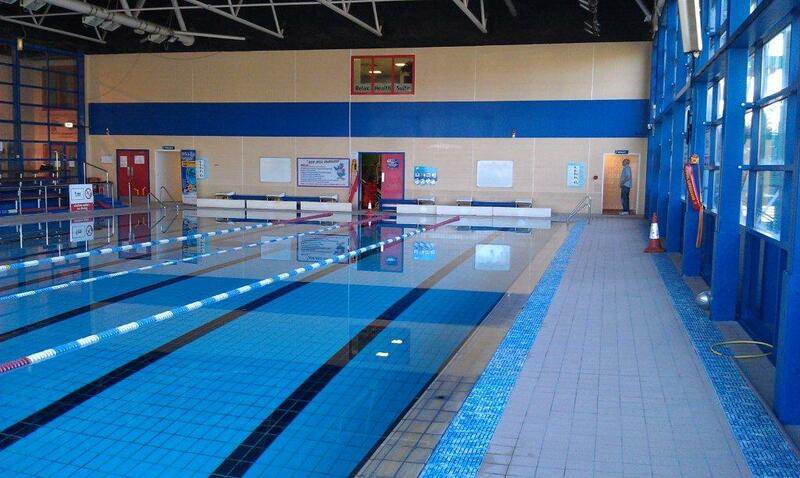 Our Tuesday morning (10:15-11:00am) swimming session at Link Centre has been cancelled on Tuesday 16th April. There will be NO swimming next Tuesday 12th March (10:15-11:00am) due to essential maintenance at the Link Centre pool. Jesters Snooker Club is a fully wheelchair-accessible club and part of our national 147 Club initiative – a network of safe and enjoyable venues in which to play our sport. Our affiliated clubs follow a Code of Conduct, Equal Opportunities Policy and Child & Vulnerable Adult Protection Policy. They each have a nominated Club Welfare Officer, where required. These clubs offer a modern, open-plan environment that is perfect for school and community groups. The sport is sociable and active, and can contribute to good mental health.